KOCHI (PTI): Indian Navy in coordination with the Coast Guard and other stakeholders will conduct a two-day defence exercise along the coastline from Tuesday to test the country's preparedness against any attack through the sea route. Codenamed "Sea Vigil 2019", it is the first exercise on such a large scale. Multi-agency teams will be deployed in all coastal districts to undertake security audit of various vulnerable locations such as fish landing centres, as well as major, minor and intermediate ports, lighthouses, coastal police stations, control rooms and operations centres, a defence statement said Monday. 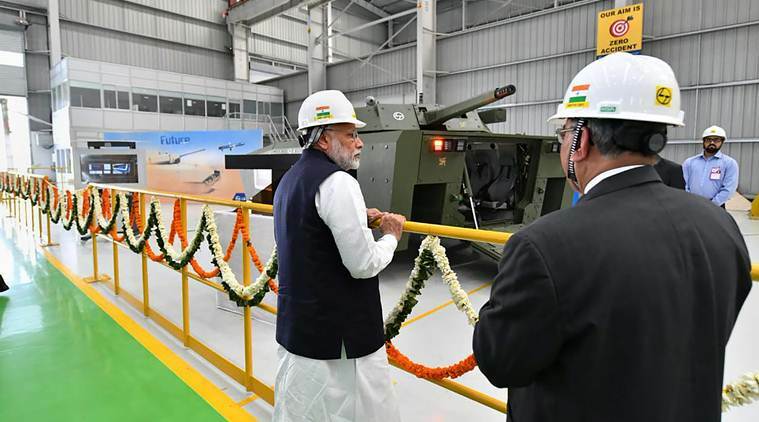 It will aim to test the country's preparedness to thwart any attempt by anti-national elements to carry out an attack on its territory or against its citizens by infiltrating through the sea route, the statement said. "A wide range of contingencies, including simulated attacks on vital installations and assets along the coastline, will be exercised to assess the response, coordination and information sharing between agencies," it said. Following the 2008 Mumbai attacks, both central and state governments have instituted a number of steps to build coastal security capacity and capability of all stakeholders. "It has been more than 10 years since this attack and, hence Exercise Sea Vigil, which will see participation by all agencies associated with coastal security, is well-timed," the release said. Several planning meetings have been held with all participating agencies and preparations for the exercise are on in full swing in Kerala, Mahe and Lakshadweep Islands for the last few weeks, it added.